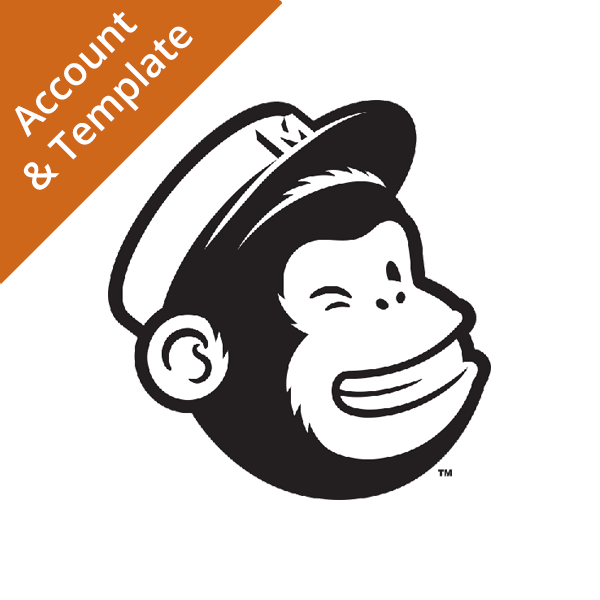 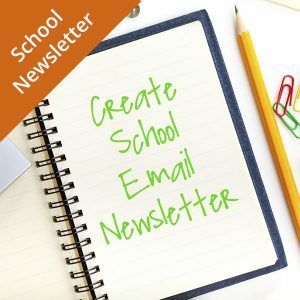 Set up your MailChimp Account and add your Custom MailChimp Template. 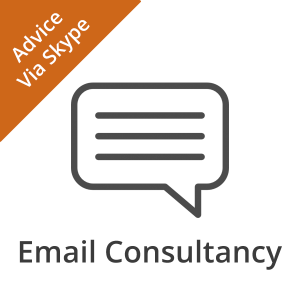 You have your custom template developed, what next? 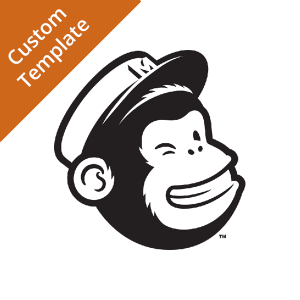 Let us take care of setting up your MailChimp Account and installing your Custom MailChimp Template.